You will see media covers ready to be tapped in order to let you select your movie within Terrarium TV Android app. 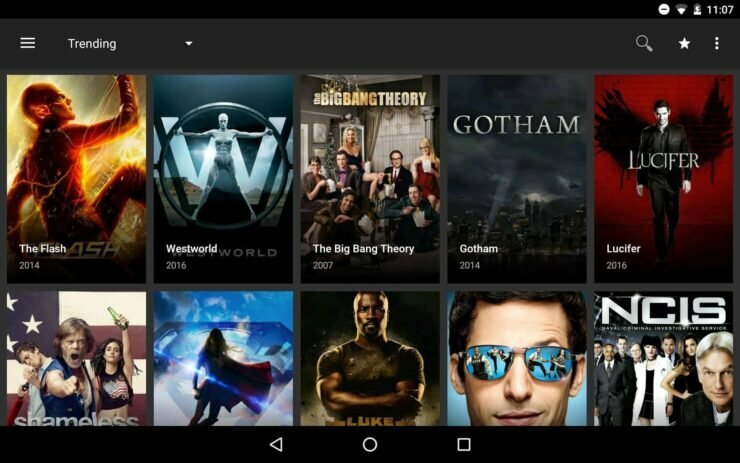 Terrarium TV Android App: what is it? What you need in order to start streaming are two things: a media player and a source for media. Luckily, if you have an Android media player, you can get the sources of media via Terrarium TV apk. Usually, the media you play will start with subtitles. When you select content, you will be first taken to a subtitles selection screen and then to your media. However, if no subtitles are available, you will be redirected to MX Player Android app directly. If it's not installed, Terrarium TV apk will prompt you to install it. Once it is set, the video will play through that player application. 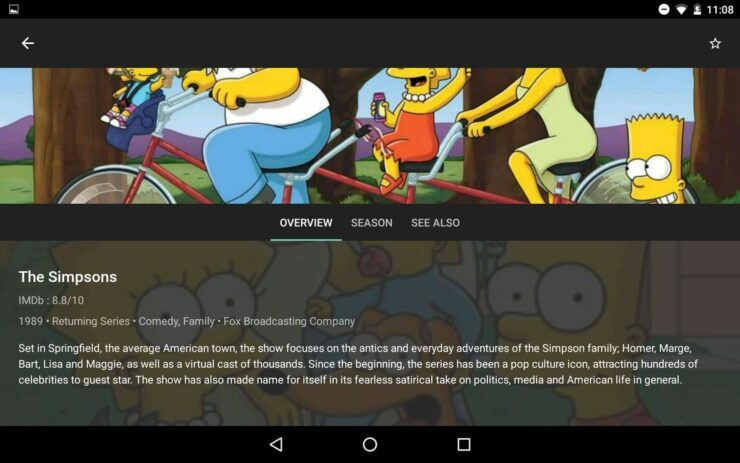 The Terrarium TV Android app displays media information about the movie or TV show you select. In this Terrarium TV review, we noticed that this app displays a collection of sources mostly from Google Drive or Google Video. This means that there is an additional layer of privacy and protection in place for your media browsing. However, if you want even more protection you should consider using a VPN. Installing IPVanish on Android might be a good option to secure your browsing with a VPN. The playback is smooth, with high quality, and intuitive. A fully functional seeking bar is offered. The interface is simple, but it gets the job done and allows you to enjoy your media. The time from reading about Terrarium TV Android app to actually playing media, was not longer than 10 minutes. Terrarium TV apk is easy to install and use, so it is very convenient as a way to enhance content on your media center. Terrarium TV Android: What can I stream with it? 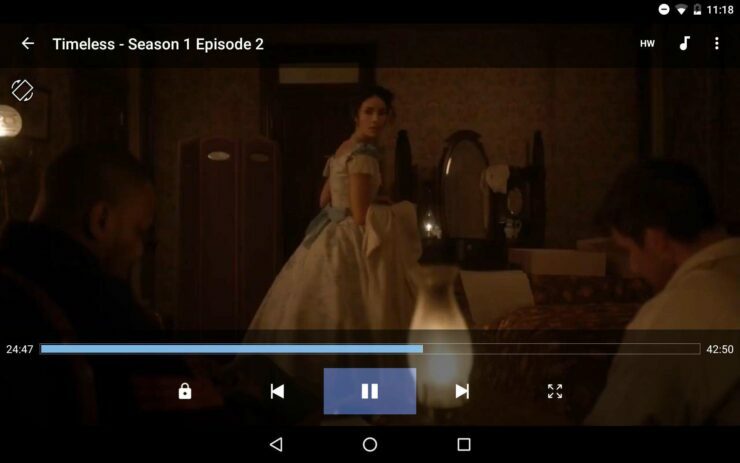 The playback interface on Terrarium TV Android app is simple but gets the job done. 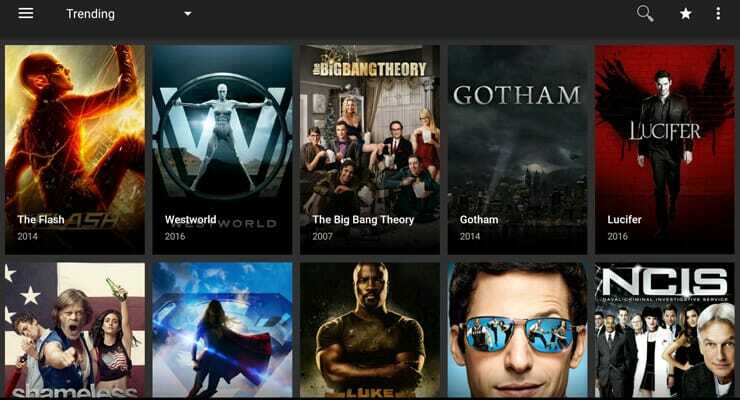 The Terrarium TV App is great to start playing your media right away. This means you will be able to watch that movie you heard about at work or with your friends. However, if you want your shows in the best quality possible, perhaps you should consider downloading your content instead of streaming it. Configure a home server and automate home server downloads with FlexGet in order to get your media downloaded to your liking. Explore the different options of media center streaming with us!